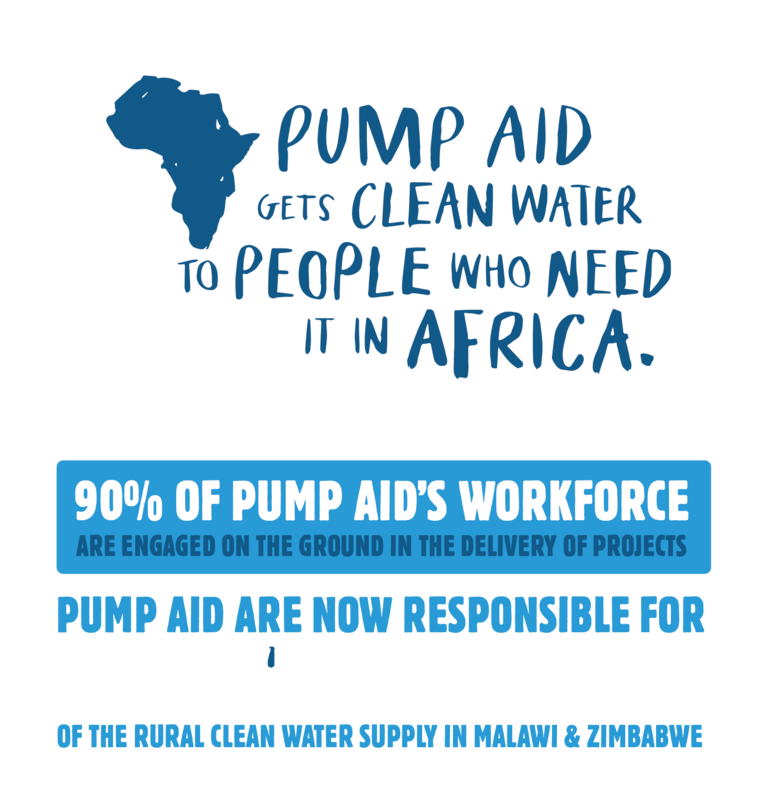 Pump Aid are an independent charity, responsible for providing the direct delivery of sustainable clean water solutions across sub-Saharan Africa.  Pump Aid work alongside local communities, helping them to build Elephant Pumps and teaching them how to maintain their pumps using locally available materials. 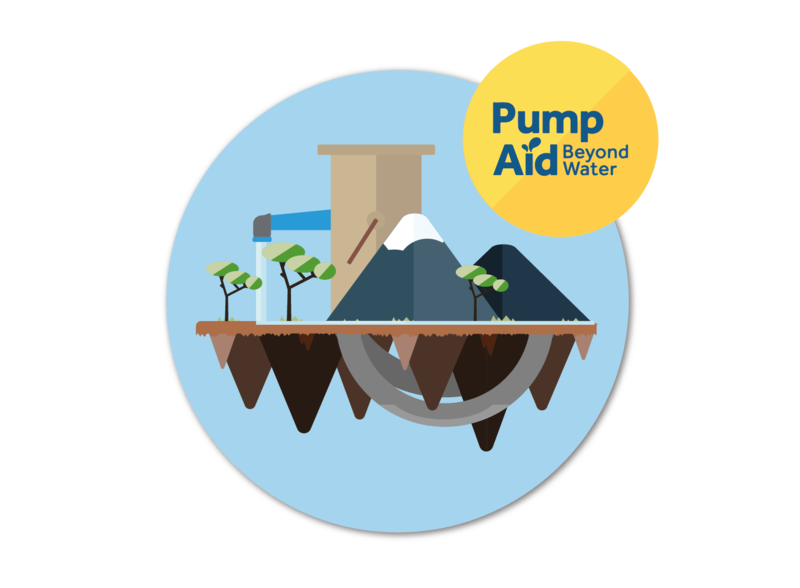 Pump Aid work with community members to ensure positive and lasting change through improved sanitation and hygiene education.